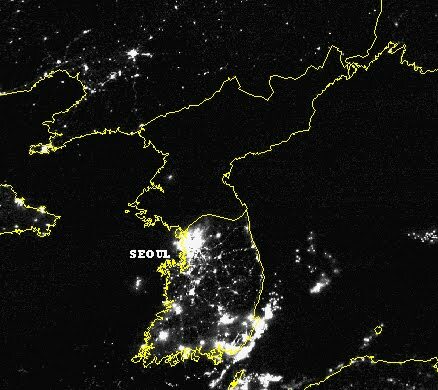 Earth Hour in North Korea a stunning success | Wott's Up With That? “Earth Hour in North Korea a stunning success“. Anthony Watts laughs at the Commies because they don’t have much ‘lectricity. That one sentence says more than Anthony’s whole post. Proof that environmentalists are Commies. This entry was posted in Juvenile Insults and tagged Commie fear, Juvenile by Ben. Bookmark the permalink.